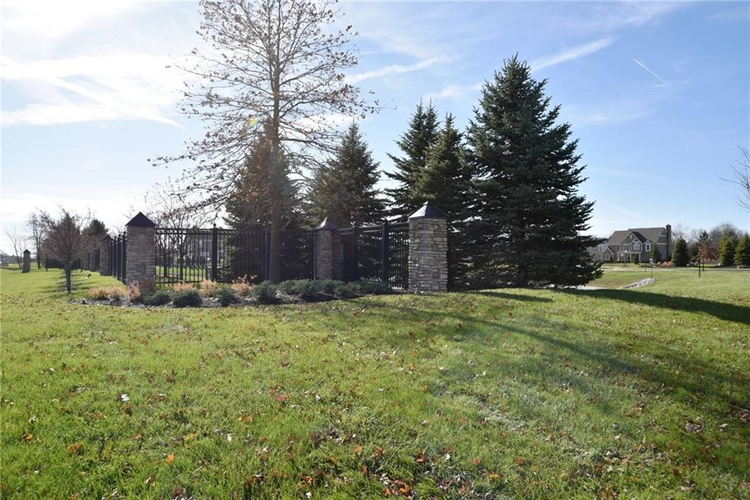 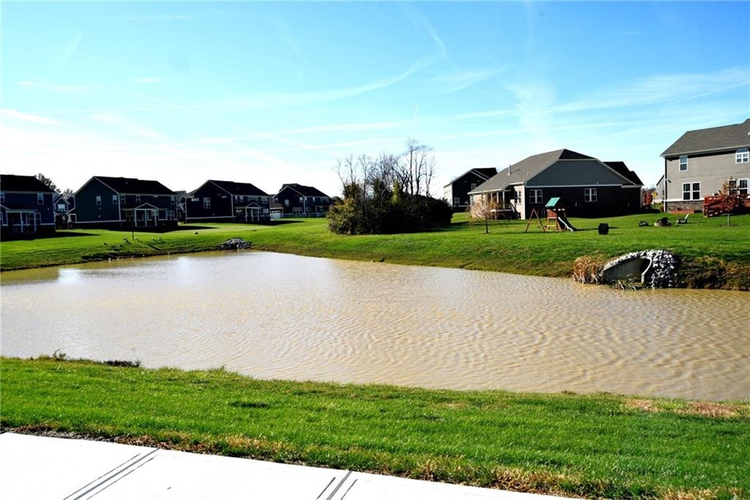 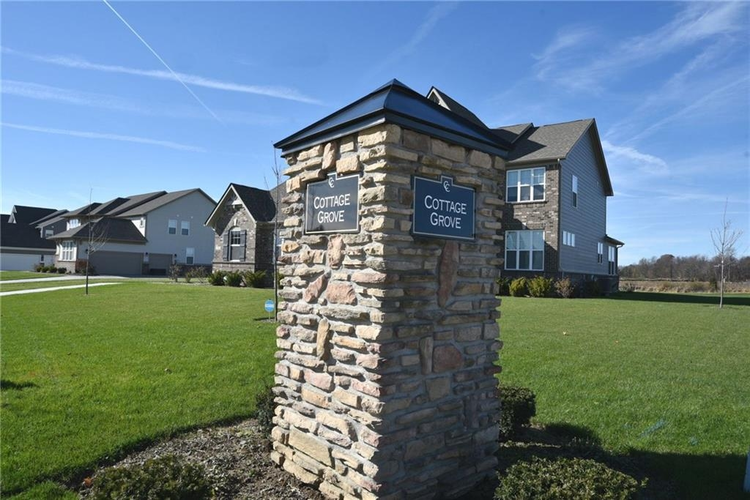 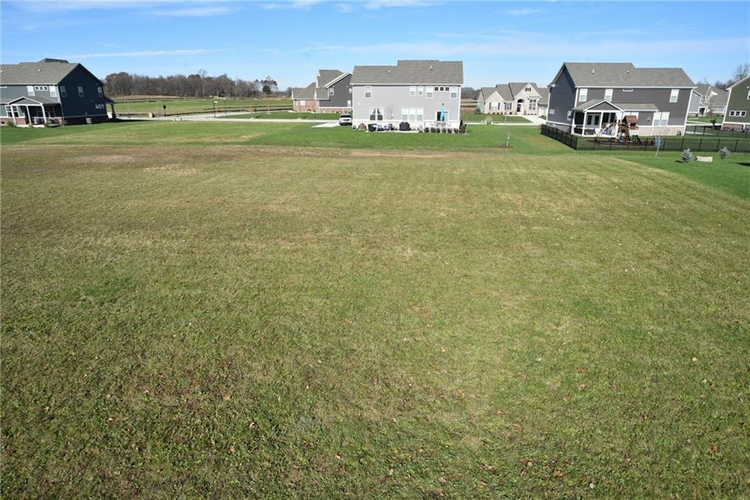 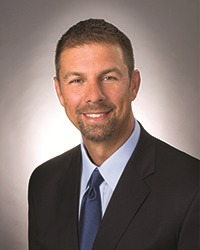 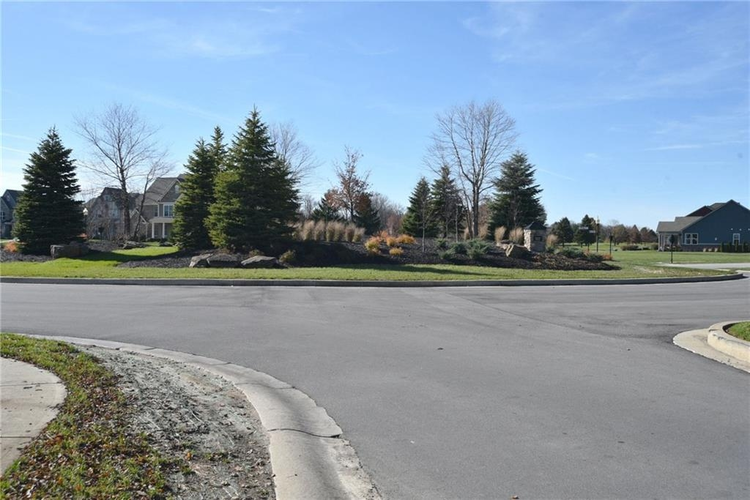 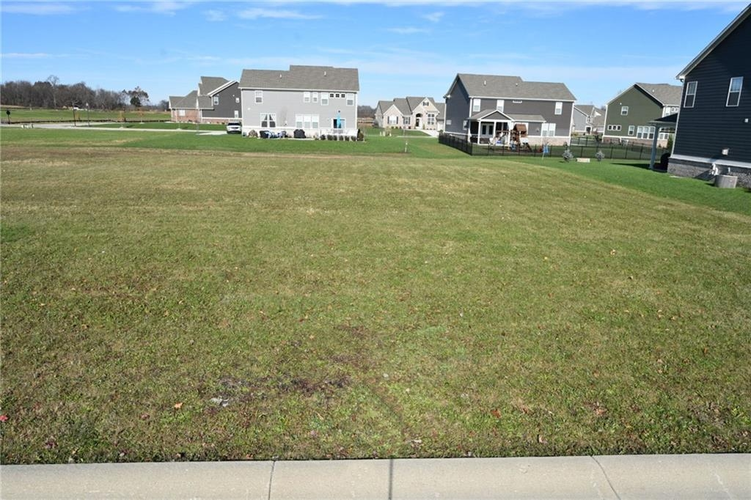 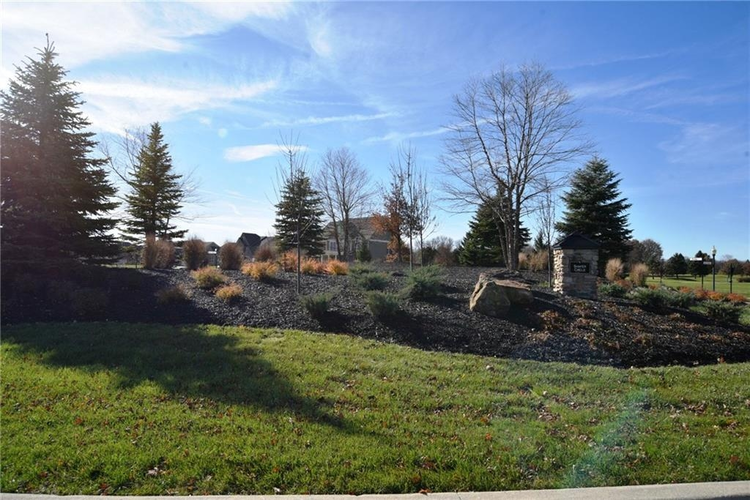 Want to build in one of the finest communities in Noblesville? 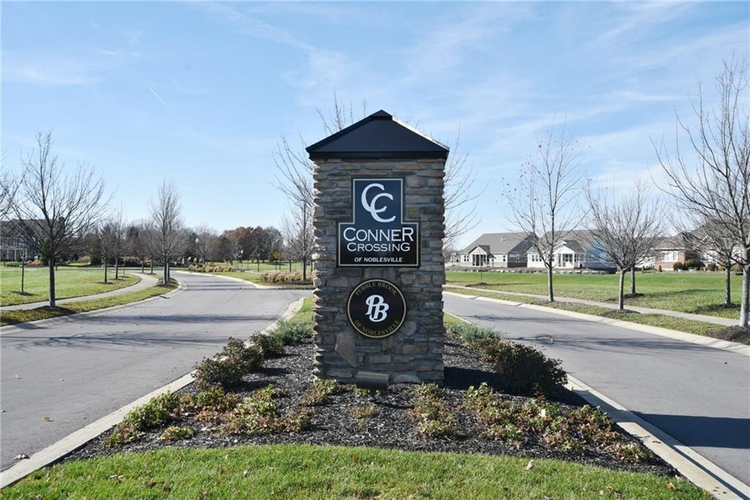 Well what are you waiting on, we have several lots to chose from in Conner Crossing. 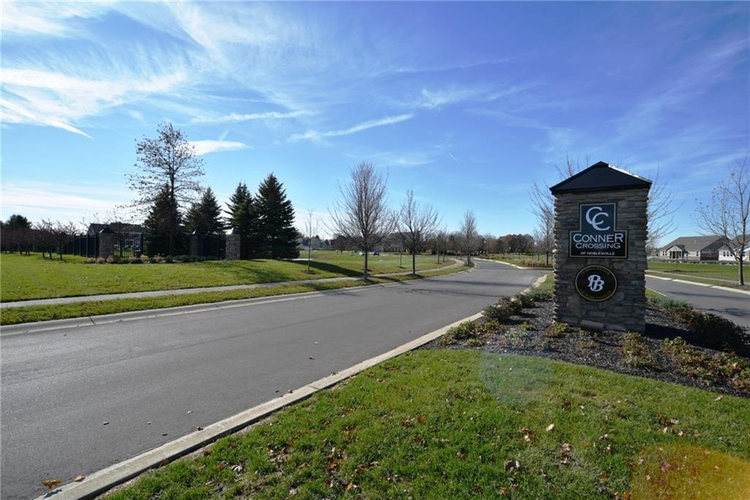 Come build your dream home on Pebble Brooke Golf Course and enjoy the lifestyle you love!! 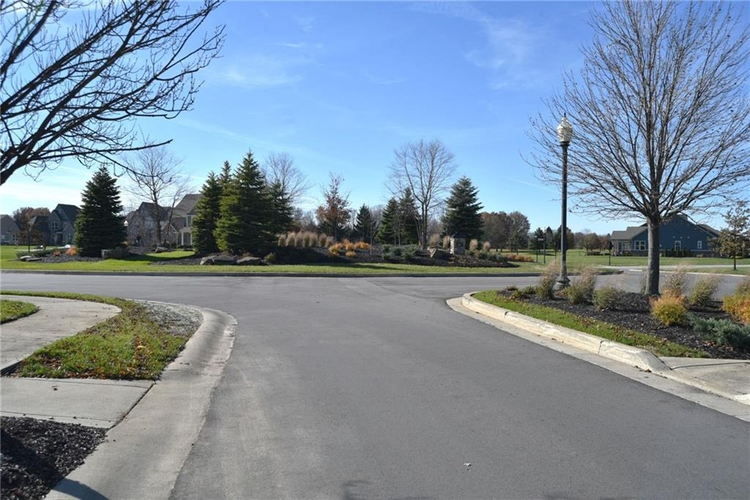 Directions:St Rd 32 to Little Chicago Rd, North to subdivision on Left, go to 2nd round about to lot on left.